New to the Corvette world and just joined this forum today. I recently picked up a 90 6 speed. The interior is in fantastic shape with the exception of the shifter ****. I've already purchased 2 replacements that didn't work. The threads appear to be a different pitch. I'd really like to find an old school white ball **** as a replacement. 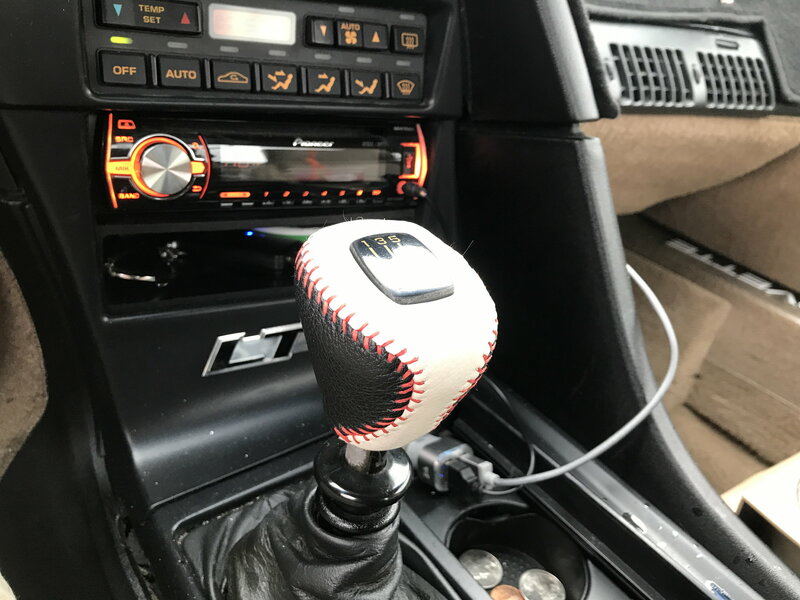 Can anyone suggest a vendor that makes a part that fits? What about having yours re-done? In your own custom color scheme like the 2 I had done for my 90 and 92? Let me know if you want the info to get these done! The guy who does these is a fellow C4 owner and is extremely particular in his work! Tell him Chris sent ya! Any time! Glad to assist. I love the way mine feel too! Soft with some sponge to them! I am the guy dakleenupman was referring to. 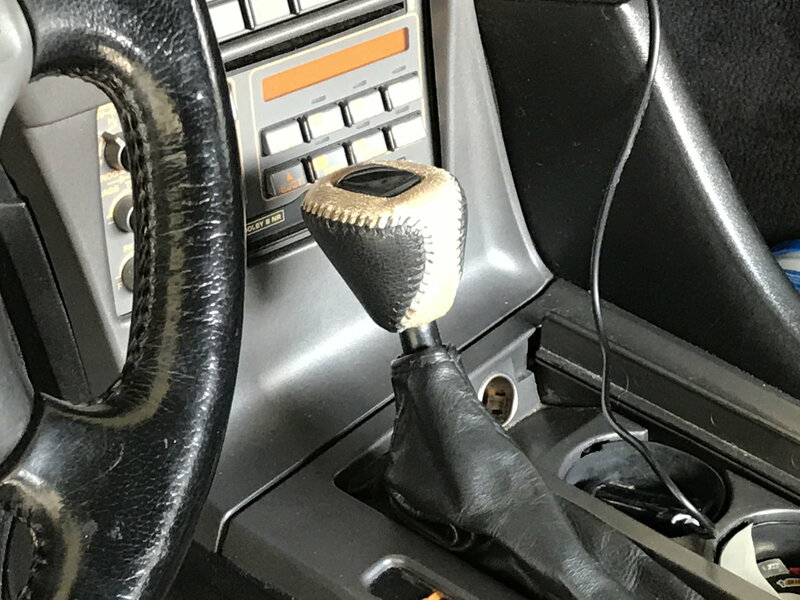 I recover leather OEM shift ***** as a hobby. I can answer any questions you have.